Mother's Day is just around the corner (May 10th! ), and is coincidentally the day I am flying home from school for the summer. I'm very bittersweet about the arrival of this day because it means my freshman year is almost over. Honestly, it feels like just yesterday I was moving into my small dorm room and now I'm just about ready to move out. 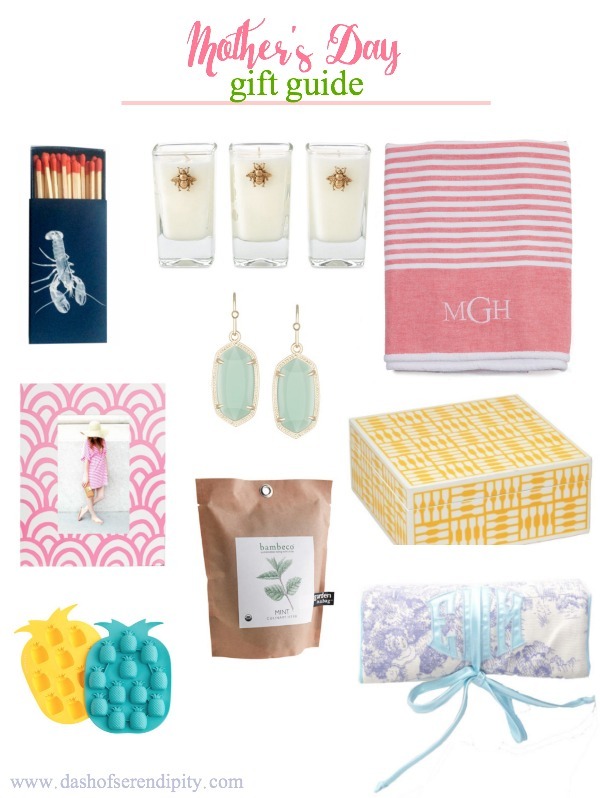 I've rounded up some of my Mother's Day picks after receiving a text from my mother to do this post (Hi Mom). Does anyone else's mother have to tell them exactly what to do/get in preparation for mother's day? She always thinks we'll forget to get her something and texts my family weeks in advance telling us what she wants/which flowers we should get. She hardly gives us the chance to surprise her! I've already purchased her gift (Ha, Mom! ), but these are some of my other favorites! In case you've missed it, I'm hosting a small giveaway on my instagram! 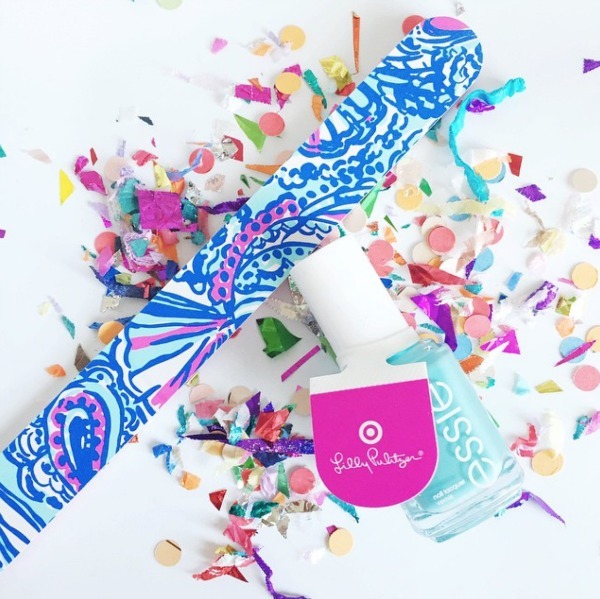 While shopping at target this weekend I came across a Lilly nail file and one of the essie polishes from the Lilly for Target line. Even though it's small, I figured it would be nice to host this giveaway in case some of ya'll weren't able to get anything from the collection! So be sure to head over to my instagram to enter! I'm doing the picture frame idea for my mom this year! This gift guide definitely gave me some good ideas, I think I also especially like the frame one. Thanks for the inspiration!